Both the 2018 Mazda CX-9 and the 2018 Toyota Highlander are good SUV options, however, only one will fit you and your family more efficiently. Compare the two in terms of performance, safety, and interior features to help you make your decision. 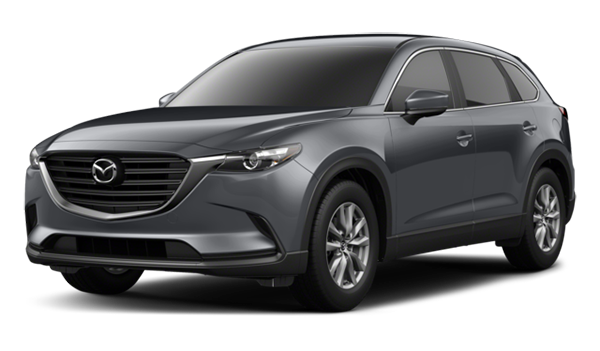 The Mazda CX-9 comes with a SKYACTIVⓇ-G 2.5T Dynamic Pressure Turbo DOHC 16-valve 4-cylinder engine, giving off up to 93 horsepower and 310 lb-ft of torque. 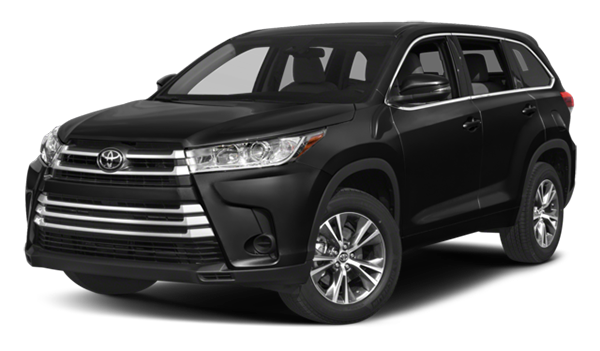 While the Toyota Highlander may generate more horsepower at 185 hp, its 2.7L 4-cylinder engine with 8-speed automatic transmission only generates 184 lb-ft of torque. Keep your family safe with the Predictive i-ACTIV AWD®, distance recognition support system, and advances blind spot monitoring system of the Mazda CX-9 for a start. The Highlander provides safety features including their Toyota Safety Sense™ P system with similar features, but only the Mazda model contains driver assist tech in the chassis to help you maintain control and drive safer on the Irmo roads. 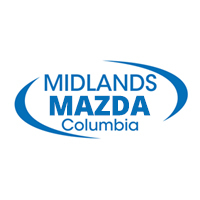 Check out the Mazda CX-9 performance features as well as the safety ratings and reviews it’s received online, then visit us at Midlands Mazda near West Columbia. 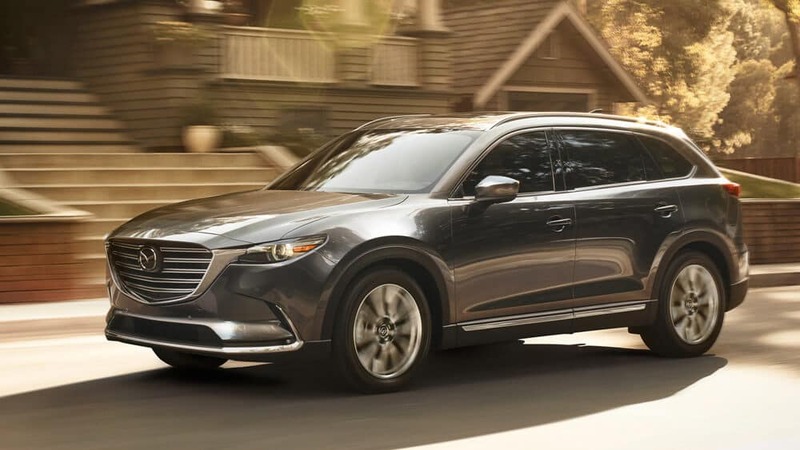 If the CX-9 is for you, view our inventory and make your way to us for a test drive today!